Pumpkin isn’t just for Halloween and Thanksgiving pies. I’ve covered pumpkin seed oil previously on the site and its benefits for healthy follicles and shinier hair. An excellent oil with omega-3 & 6 fatty acids as well as vitamins E & K. Apart from the hair however, you can also use pumpkin oil and fruit for the skin. 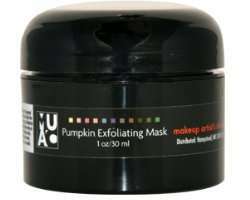 One of my favorite exfoliating masks from MUAC is made from pumpkin. Used midweek after a peel, it sloughs off the dead skin cells to reveal smoother & glowing skin underneath. 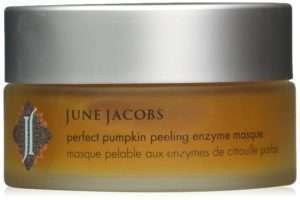 Pumpkin contains fruit enzymes & alpha hydroxy acids (AHAs), which brighten the skin and contributes to skin renewal. 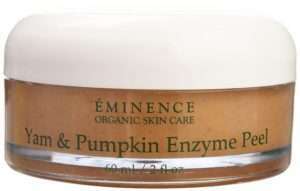 Vitamins C, E & K in pumpkin seed oil softens the skin and boosts collagen production. 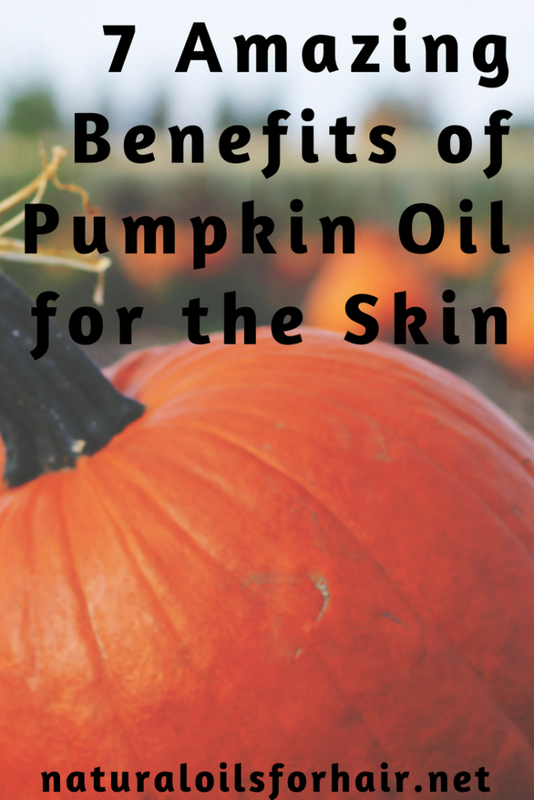 Vitamin A in pumpkin seed oil contains mild retinoids. Retinoid is an excellent treatment for acne as well as premature wrinkles. Pumpkin contains powerful antioxidants like beta-carotene, lutein, and zeaxanthin. Higher than any other fruit. Additionally, pumpkin contains niacin, riboflavin, salicylic acid, lactic and ascorbic acid, all crucial ingredients in dealing with acne prone skin. 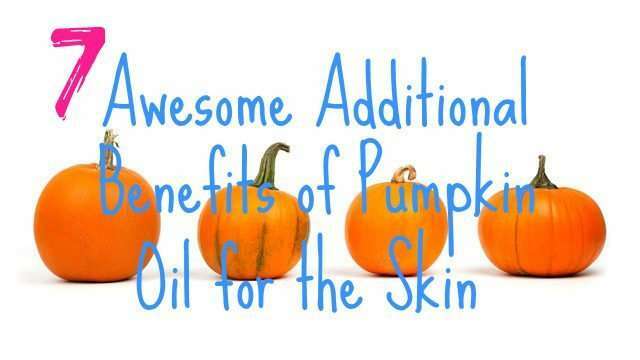 Pumpkin also contains zinc, which can help regulate oily skin and heal damage from acne. The smaller molecular structure of pumpkin assists with skin penetration to improve a dull complexion and hyperpigmentation issues. 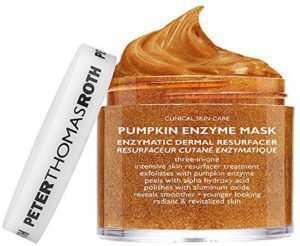 If the above recommendations are too much for your pocket though, feel free to make your own pumpkin exfoliating mask at home. Mix all the ingredients together into a smooth paste. This is roughly for 1 use but you can adjust the ingredients as needed. Apply to face and massage face in gentle circular motions for a few minutes then leave on for 20 minutes. Rinse with lukewarm water and apply a moisturizing cream. The recipe above works better for dry skin. If you have oily or acne prone skin, replace the honey and sugar with a teaspoon of organic apple cider vinegar. Use this once a week for optimal results.